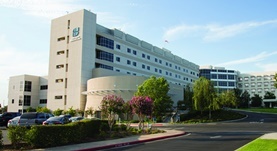 Dr. Gurmantpal Bhatti is a general surgeon in Fresno, California. He got his diploma from Government Medical College Amritsar and did his residency in General Surgery at Wayne State University School of Medicine. The doctor is board certified in Surgery and has an experience of more than 20 years.